Overnight meme star Jason Dufner was on hand for Auburn’s second day of spring practice this morning. 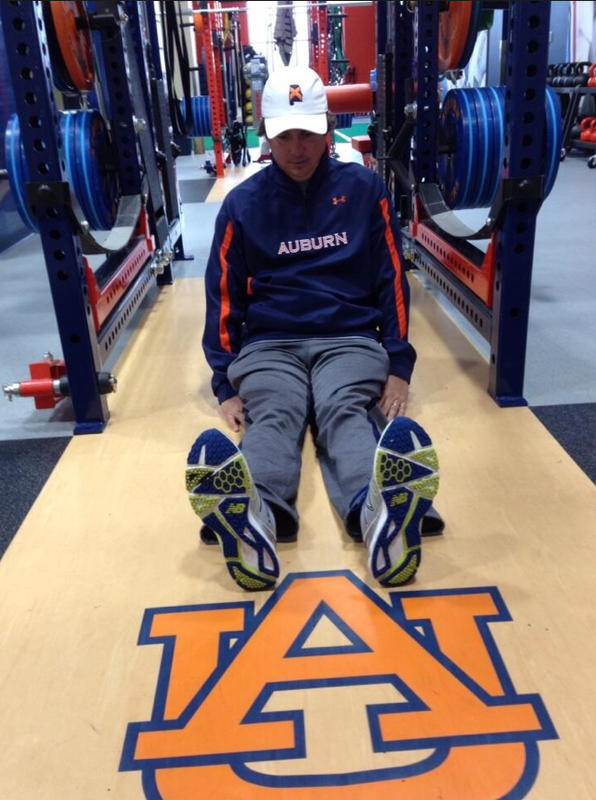 But when Gus Malzahn tweeted “Good to see my buddy @JasonDufner at practice today. 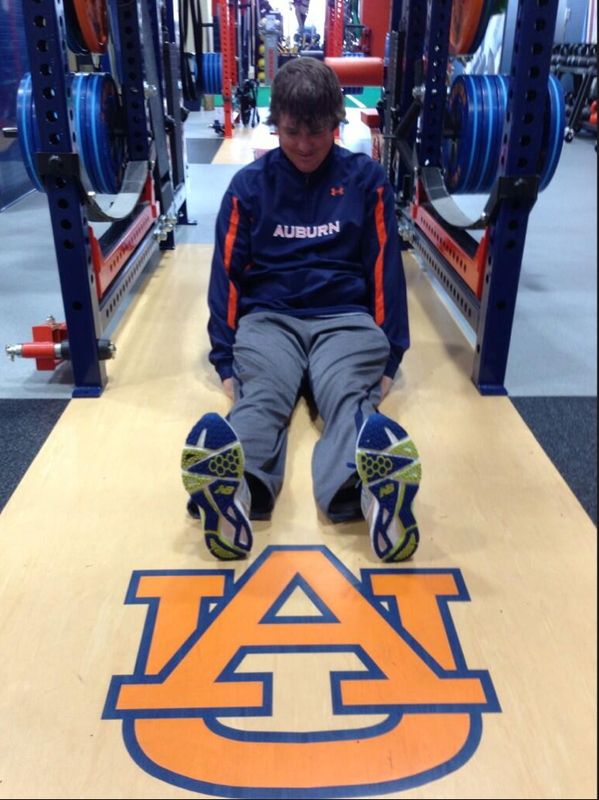 Glad he was #dufnering in the weight room and not at practice,” we thought it was a joke. It’s good to see Dufner embracing his new role in pop culture. That dude will Dufner anywhere. He’s probably Dufnering right now. Related: Jason Dufner gets Glom’ed.